and stores up to 4.2 lbs. of ice. so you're able to quickly spot what you want. 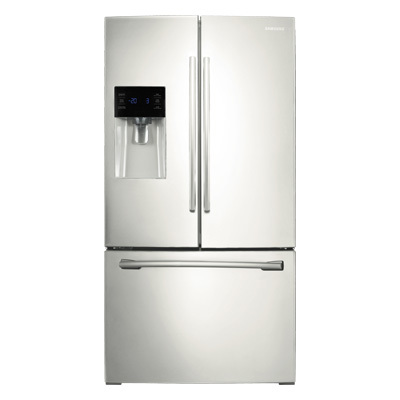 Refrigerator air is kept at higher, near-commercial grade humidity levels to keep food fresher longer. Dryer freezer air means less freezer burn for better tasting frozen foods.